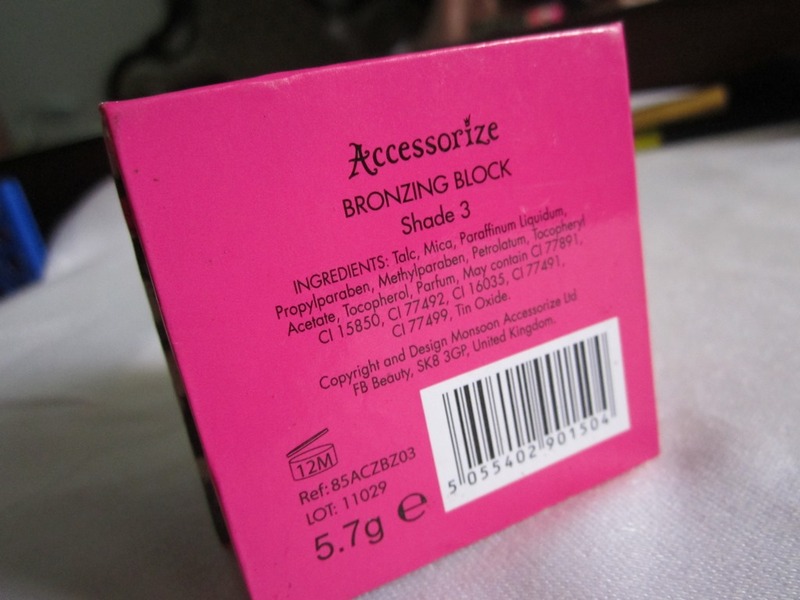 ABOUT:This bronzing block is a make-up bag essential – use it to add tan and sculpt cheekbones. 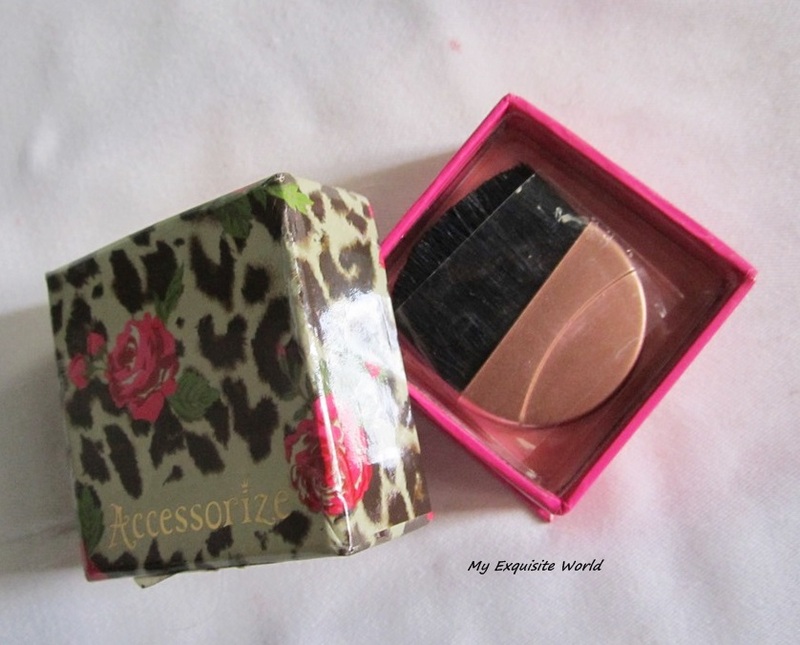 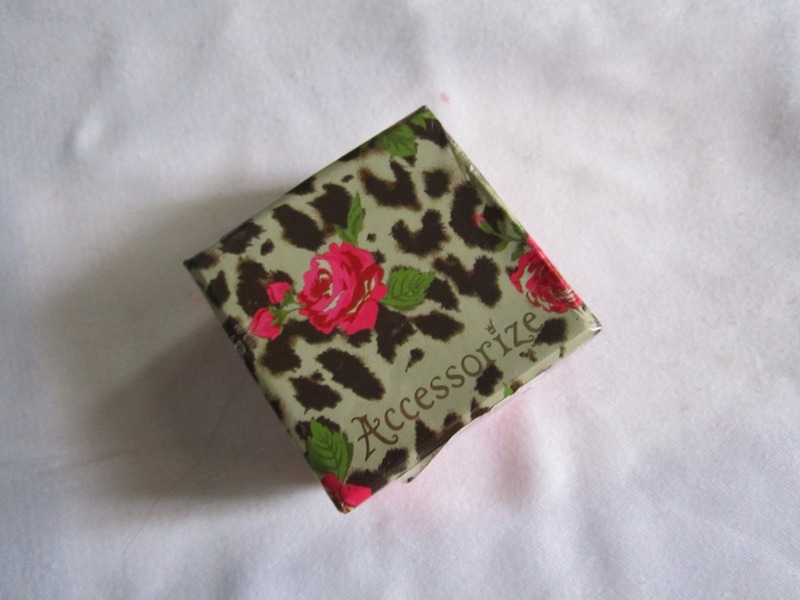 PACKAGING:The bronzing block comes in a really cute flowery cardboard box packaging.I dont know why they have named it as bronzing block since it is a blush.The blush as a really soft and good quality bush.It is easy to handle and not so small. 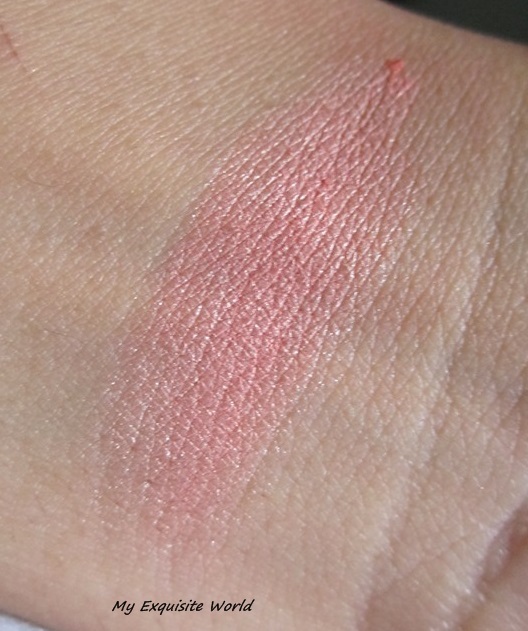 SHADE:Shade 03 is a very pretty pink with a hint of peach.It has shimmer but on face,it provides more of sheen.The pink shade is really subtle and very pretty!!! 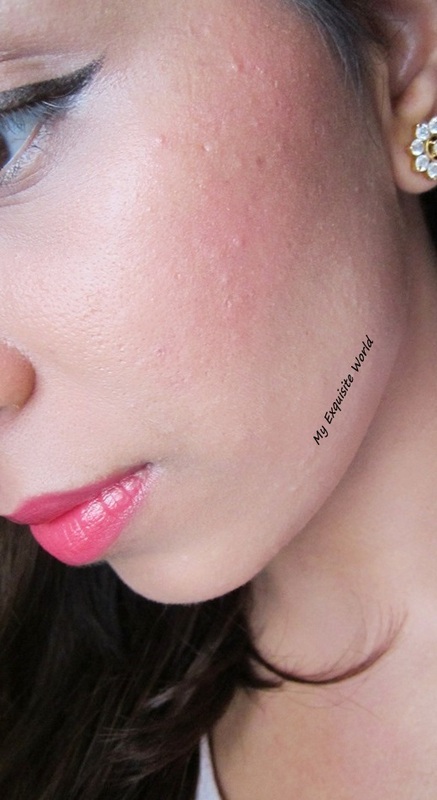 MY VIEWS:The texture of the blush is really smooth and very soft.It glides on smoothly and is really easy to blend.The blush doesn’t leave any streak or patches.The sheen adds a nice glow to face.It doesnt clog pores but I see that sometimes,it does accentuate my pores.The shimmer present is very subtle and non-gritty.The shade itself is so pretty and delicate. 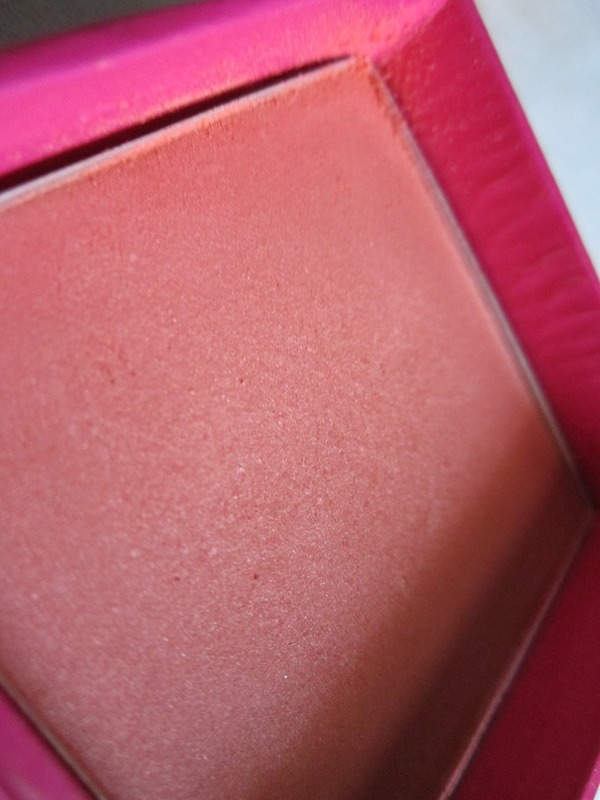 The formula didn’t break me out.It does has a bit of fallout which you can see at the sides of the packaging.It stays for about 5 hours on me fading evenly.The shade is decently pigmented and buildable.But I try to keep a soft focus when I use this so prefer only one-two swipes. 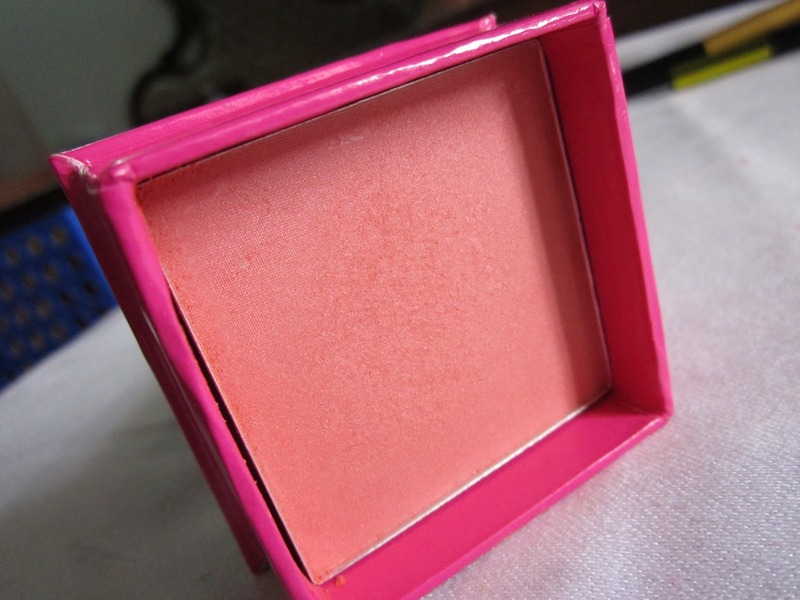 RECOMMENDATION:I love the shade,the formula and the packaging but it’s not easily available.If you prefer natural flush on cheeks,I highly recommend this blush.